The Polyco Pure Dex CR200 Nylon Inspection Gloves offer protection against abrasion, scratches and dirt. 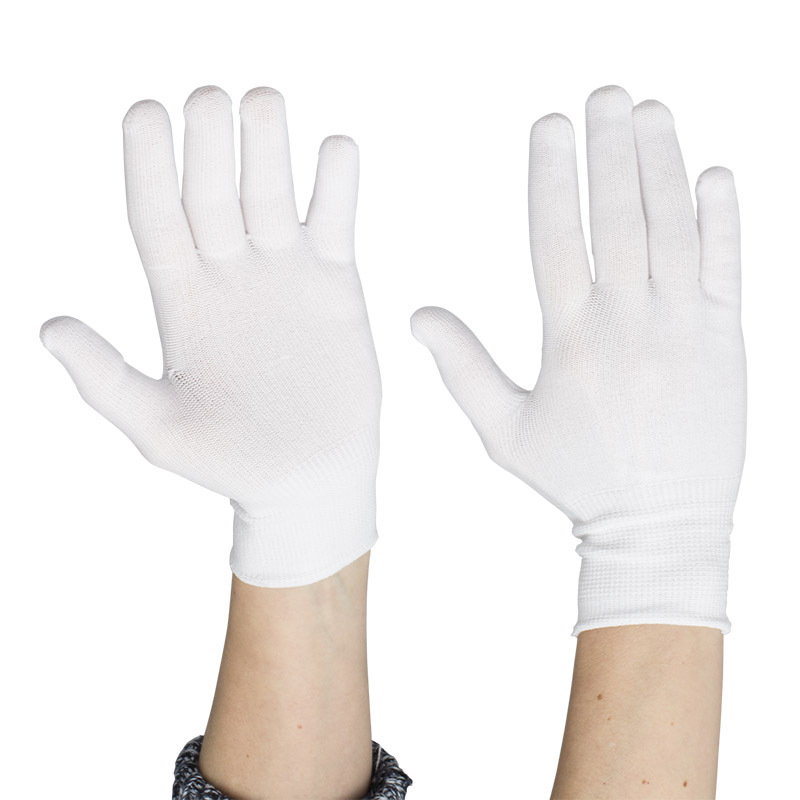 Specially designed to be tight fitting, these gloves are ideal for tactile applications. Complete with low linting to reduce product contamination, the versatility and dexterity of these gloves make them useful across a variety of industries ranging from component handling to general assembly. The Polyco Inspection Gloves are available in four sizes that should suit the hands of most users. Please measure the circumference of your hand around the knuckles (excluding the thumb) with your hand open and your fingers together, and the length of your hand from the tip of your middle finger to your wrist.